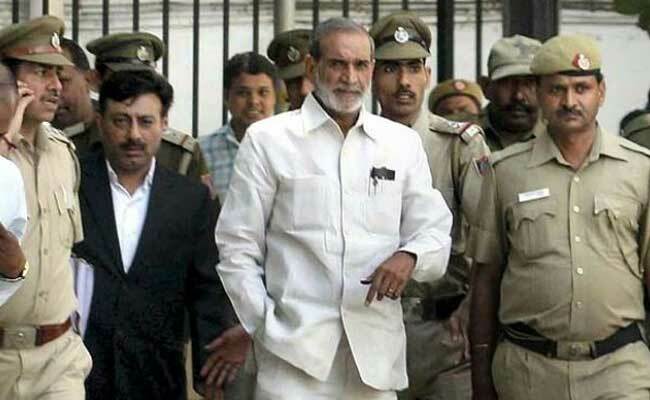 New Delhi: The Delhi High Court on Thursday upheld a trial court order granting anticipatory bail to Congress leader Sajjan Kumar in two anti-Sikh riots cases of 1984. Justice Anu Malhotra did not allow a plea by the Special Investigation Team (SIT), probing the riots cases, seeking to cancel the anticipatory bail of Mr Kumar, saying that according to records, he was available throughout the investigation. The records indicate that Sajjan Kumar has made himself available for investigation and it has been submitted on his behalf that he will continue to do so, the court said in its 132-page order. It, however, said that Mr Kumar will not ask for a questionnaire from the SIT to answer to its queries during investigation, subject to protection enshrined under the Constitution. The court directed him to comply with all the conditions imposed on him by the trial court at the time of granting him anticipatory bail.